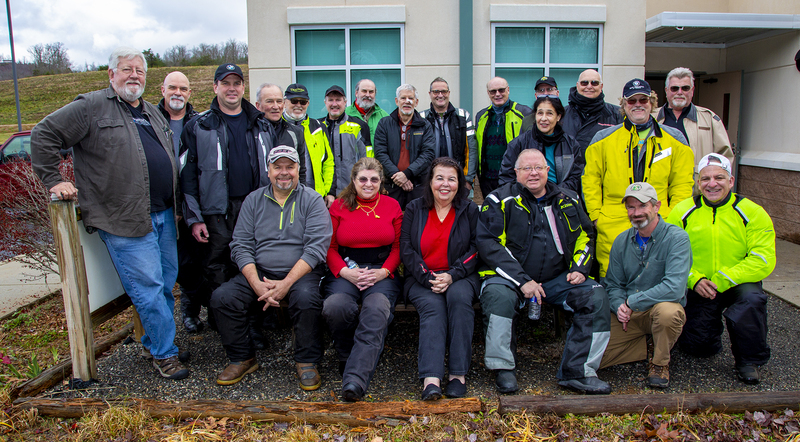 The BMW Motorcycle Club of Georgia is a social organization focused on bringing riders together to explore the great roads of Georgia and surrounding states. Our membership is composed of folks who enjoy the company of others and the great outdoors. Whether you are new to BMW motorcycles or new to the area, the club provides a shortcut to great roads, great meals and great riding buddies. Interested in joining the club? Our annual membership dues are only $20! Club membership provides you with access to our active calendar of group rides, social events, technical information and online forums. We're a friendly and welcoming group of riders. Our members hail from all parts of Georgia, and we also have members from Florida, Tennessee and North Carolina as well.